Purdue University – Midwestern fruit and vegetable farmers are more likely than their counterparts in other regions to give up federal organic certification, according to a Purdue University study. Access to organic markets and consumers as well as the demands of obtaining and retaining certification seem to be the most significant drivers of their decisions. Obtaining U.S. Department of Agriculture organic certification can be an expensive, year-long process that requires changing management practices and working with certifiers who determine if farms meet the government’s extensive requirements. But that’s worth it for many farmers who can command higher prices for organic products since demand has been rising quickly over the last decade. In 2017, organic food sales topped $45 billion — up 6.4 percent from 2016, according to the Organic Trade Association. Sales have more than doubled since 2010. Fruits and vegetables are the top-selling category, making up nearly 37 percent of organic food sales. Despite the boom in demand, the number of organic farms has declined from 14,540 in 2008 to 12,818 in 2015. Some of that is due to consolidation of small and medium farms into larger operations. But some operations are simply leaving the organic program. Torres and Maria Marshall, a Purdue professor of agricultural economics, published their findings in the journal HortScience. Data are based on more than 1,500 farmer surveys. Of the 234 farms that were or had been organic at some point, the authors find that 36 percent had dropped certification. Large- and medium-sized farms were less likely to decertify than small farms. These farms may be able to produce enough volume of fruits and vegetables to access high-value, high-volume markets. That may be because fewer of the smaller organic farms are located near markets that would purchase large quantities of organic produce. 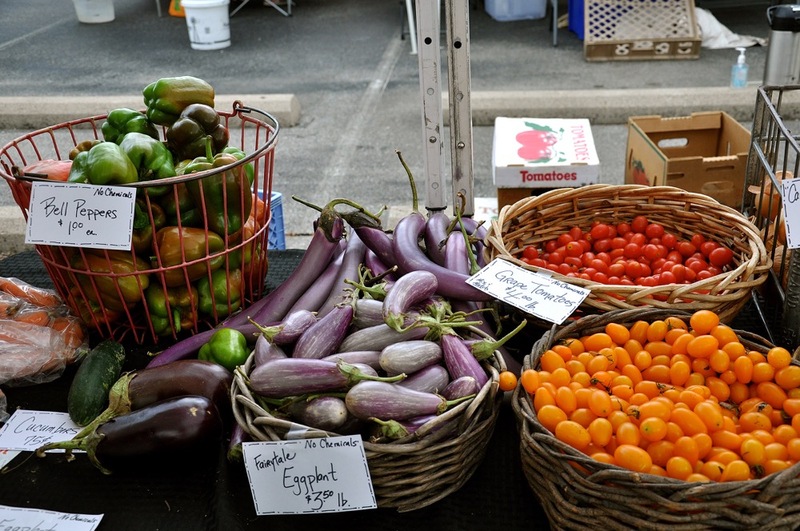 Transportation to larger population centers may be less cost-effective for small organic farms. 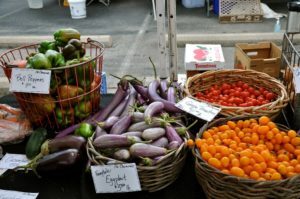 Also, many farmers who decide to opt out are likely selling their organic produce directly to consumers through farmer’s markets or community-supported agriculture programs. The data show that 72 percent of farmers continued to use organic practices even after decertification. Those farmers seem to be committed to organic agriculture and might be able to obtain premium prices for continuing to use organic practices without the need for an official certification. In California and the Northeast United States, where decertification rates are lower, access to large markets likely keeps farmers in the program because they need certification to obtain premium prices. Organic farmers were also likely to opt out of certification if the process became too much of a hassle. “Farmers were more likely to decertify if they perceived that loss of freedom, paperwork, cost of certification, interaction with the certifier, and lack of information were barriers to remain certified. It seems that the requirements embedded in the certification process were detrimental to the decision to remain certified,” the authors wrote. Understanding the reasons why organic farmers decertify may help inform government decisions on certification rules and processes. Torres added that improving access to markets, especially for small operations, might make a difference. The USDA-National Institute of Food and Agriculture Organic Research and Education Initiative supported the research.